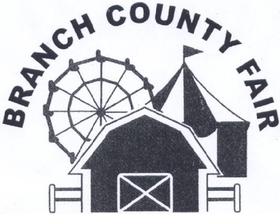 The Branch County Fair is a licensed campground. Fires are allowed in above ground pits ONLY. All campsites are $25.00 per night/per site. Call the Fair Office for availability at (517) 278-5367. Hours are Monday - Friday from 9:00am until 4:30pm.